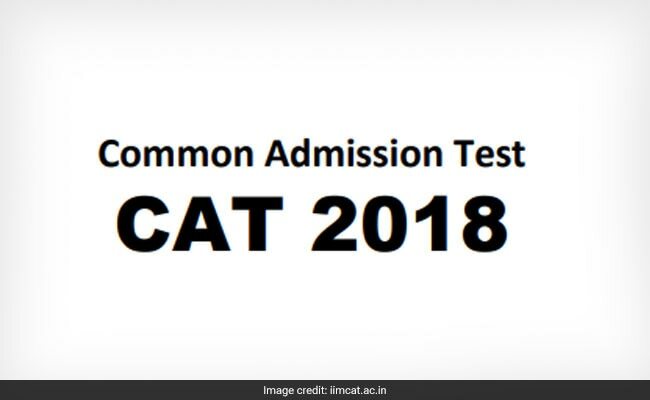 CAT 2018 Result: IIM Calcutta, which was given the responsibility to conduct Common Admission Test (CAT) 2018, completed the objection submission process on the answer key on December 10, 2018. Now the result is eagerly awaited by the candidates who appeared in the exam. The anticipation for the result is only natural since CAT is one of the most prestigious MBA entrance examinations in the country and is the first step toward getting admission into one of the IIMs. CAT 2018 is expected in the first fortnight of January 2019. After result declaration, students who appeared for the exam will be able to download their score card from the official CAT website. Candidates may also be intimidated about score card release through an SMS on their registered mobile number. The CAT 2018 scores will be normalized on accounts of the CAT 2018 exam being conducted over two sessions on November 25, 2018 and two different test forms administered over the two sessions. The normalization process is done to ensure equity and fairness to all candidates who appear in separate sessions. As per the official information by CAT authorities, the scores would be normalized multiple times.